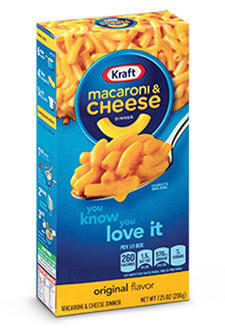 Bring in 5 boxes of Kraft Macaroni and Cheese for Macon Outreach. 10 points will be added to your blog grade. Get the name brand not the store brand. Extra Credit is due Thursday, May 10.